Office is the second home of the white collar, but because the office environment is dry and with air conditioning, radiation and other hazards, We’ll feel skin dry and other symptoms after staying in the office for a long –term. And it’s always troublesome for some female friends as well. It’s not benefit for beauty care. Using the moisturizing products not only need to spend more but also need the time to care our skin, so why not do the physical moisturizer instead of it? 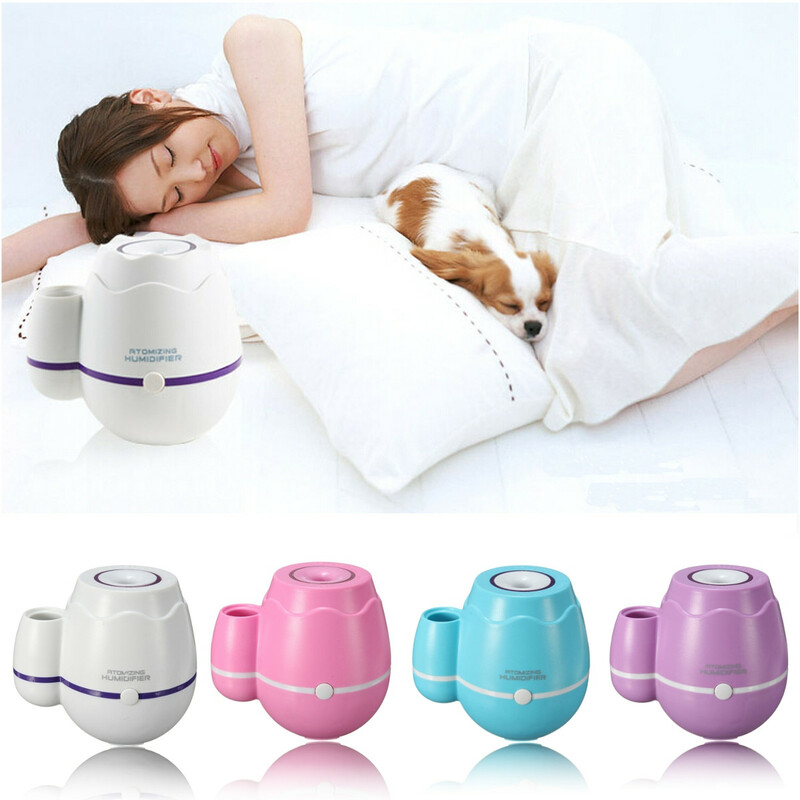 A humidifier product with the creative shape is definitely a necessary small home appliance for our friends. With the beautiful and elegant design, the LED mini mist diffuser is easy to carry and it owns the function of removing unfavorable odors and food smells. And Quiet operation and low power consumption will not let you listen to the annoyed voice. 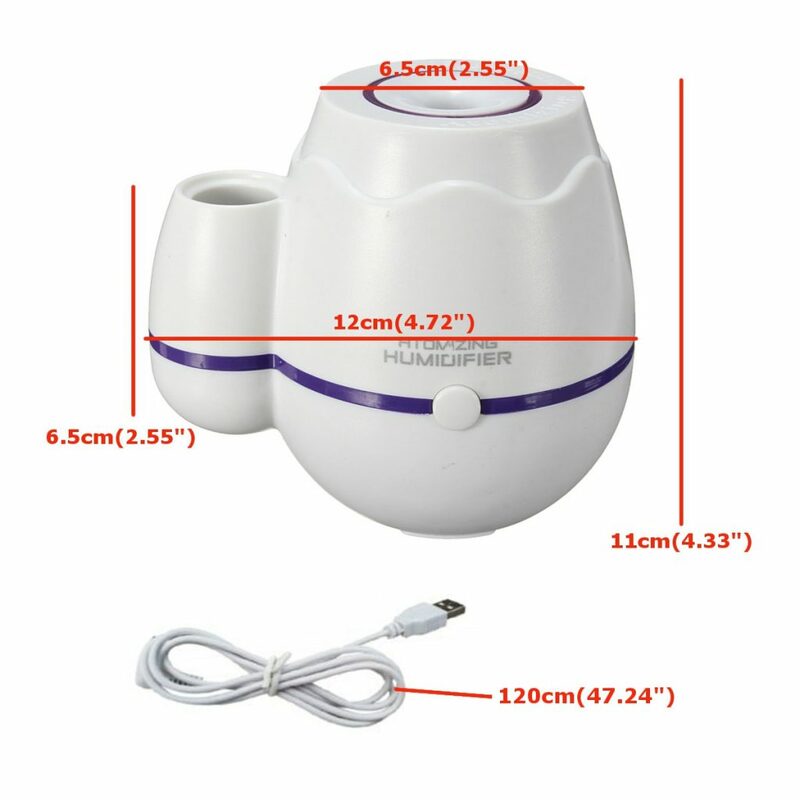 The mini humidifier for office is not only for the office, it can be used for car, home, bedroom to make you have a healthy lifestyle. Do you like drinking the tea or flower tea? The tea strainer infuser is recommended for you that you will not drink the tea leaves to affect the taste of it.